A very high performance semi-synthetic oil, specially developed for petrol & diesel engines. 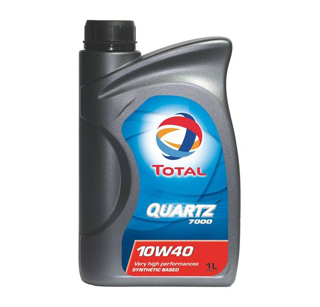 * TOTAL QUARTZ 7000 10W-40 has been developed to cover the requirements of both gasoline and diesel engines (passenger cars and light vans). 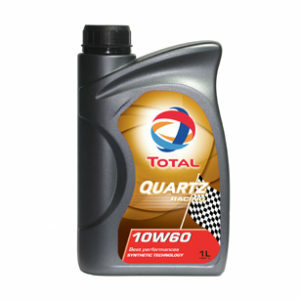 * TOTAL QUARTZ 7000 10W-40 is perfectly suited for turbo-charged and multi-valve engines. 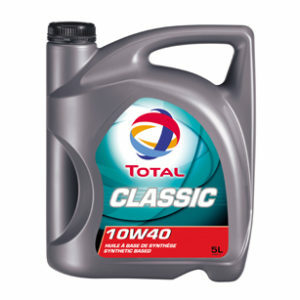 * TOTAL QUARTZ 7000 10W-40 is perfectly adapted to vehicles equipped with catalysts and using unleaded fuel or liquefied petroleum gas. Also adapted to Diesel and bio-diesel. * liquefied petroleum gas. Also adapted to Diesel and bio-diesel. additives providing specific resistance to oxidation. 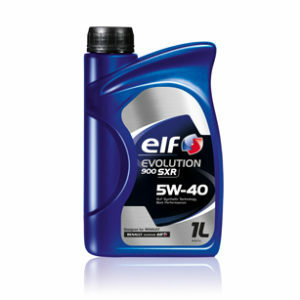 * Real Long-term wear protection of engine parts (distribution, ring, plunger and liner) increasing engine life.